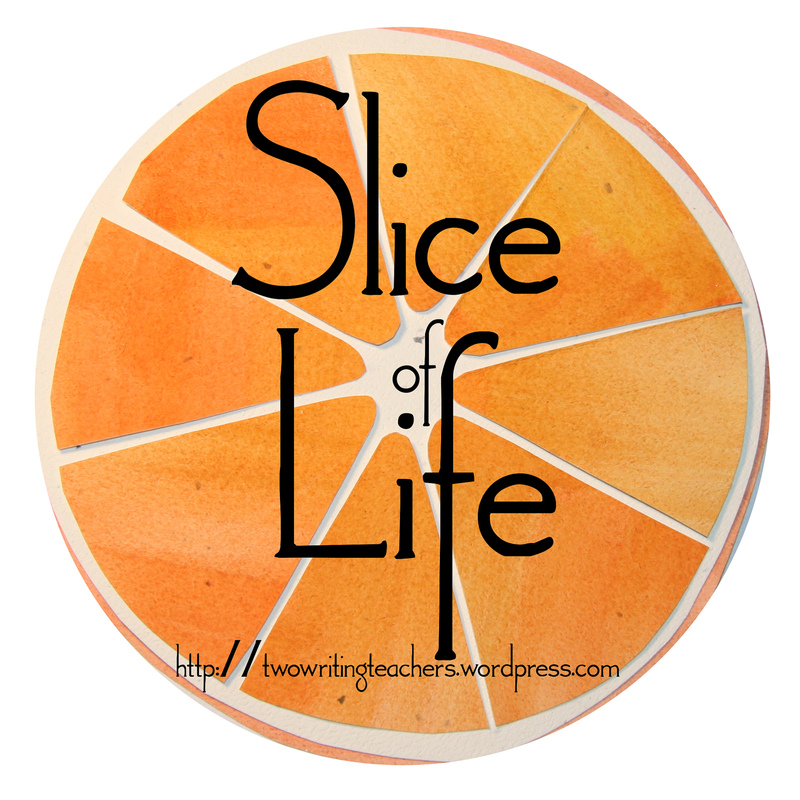 This month, I’m committing to participating in the slice of life challenge for the entire month of March, along with my fifth grade students. It’s not an easy task, and seeing how I already missed the first day, you might think that it’s not a good sign. However, I was reminded of this TEDxYouth talk I recently saw that talked about the “F” word. 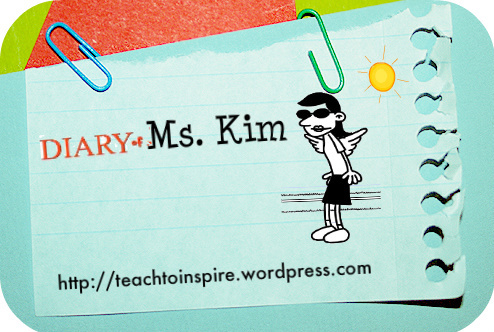 I’m a bit sad that the edublogs teacher challenge is ending. This past month I’ve really learned a lot about blogging and it has really helped me become a better blogger! Thank you to all the educators out there participating in this challenge. I learned so much from all of your posts. 5 important lessons I learned about blogging this past month from the edublog teacher challenge. 1) Connect to other bloggers– In order to build readership of your blog you need to comment and subscribe to other blogs. 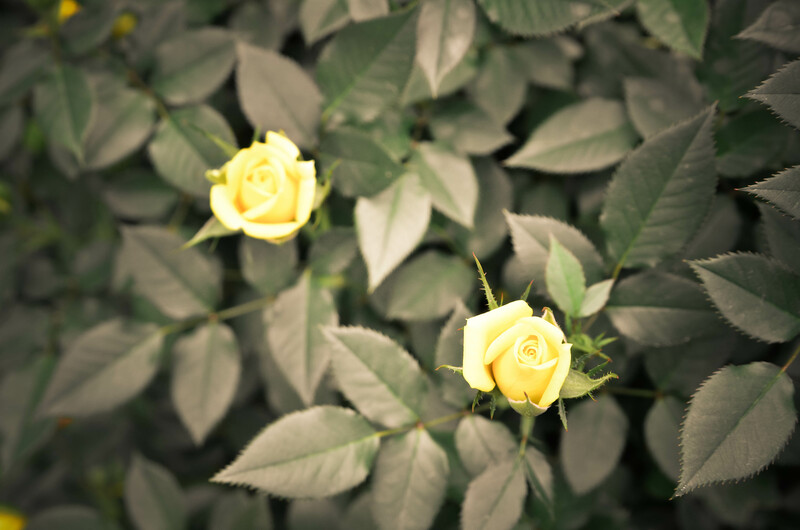 When you make an effort to connect to other bloggers, you will find more people interested in your blog as well. 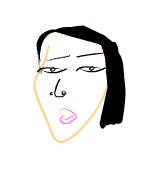 2) Blog frequently– This is probably the thing I have the hardest time with. A lot of times I have blog ideas, but I just don’t have the time or energy to write the post. 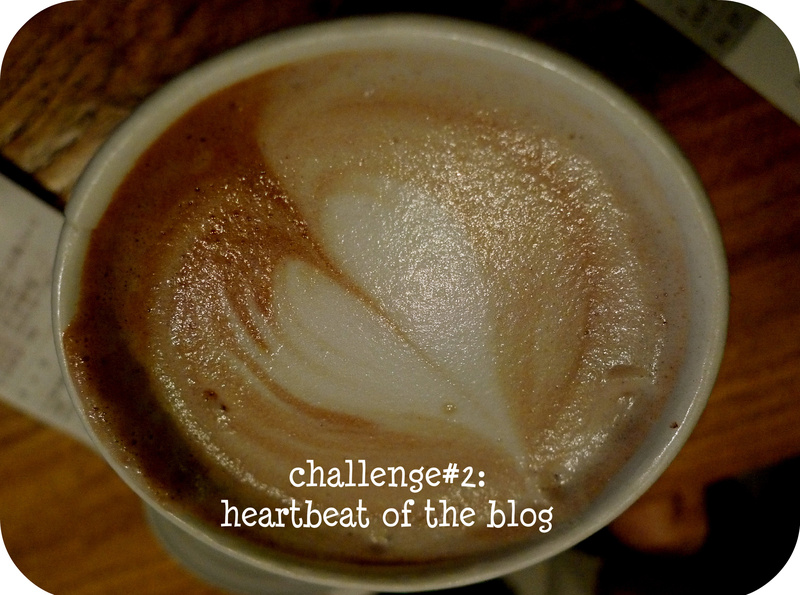 The challenge has helped me blog more frequently. 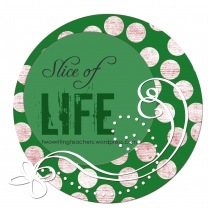 I will try to blog at least 2 or more times a week! 4) Explicitly Teach Your Students how to Blog– I got some great ideas from the challenge about important aspects about blogging that I need to teach my students as they create their own blogs. 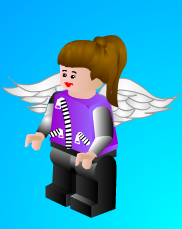 For example- Copyrights to images online, how to write good comments & creating avatars. 5) Building Readership Takes Time– There’s definitely no shortcut to creating a big readership for your blog. It takes a lot of time and effort on your part. I know that this past month, I have gotten more readership due to the challenge, but each post took time! Also, it took a lot of time to read through other blogs and leave thoughtful comments. How do you plan on staying connected with other participants from the challenge? Do you have a twitter account? Have you found it helpful in connecting with other educators? Do you use twitter in your classroom? *Upcoming post on how to revolutionize your grading!